MakeFashion | Meet our 2016 Curators! You are here: Home / Wearable Technology Blog / Information / Meet our 2016 Curators! 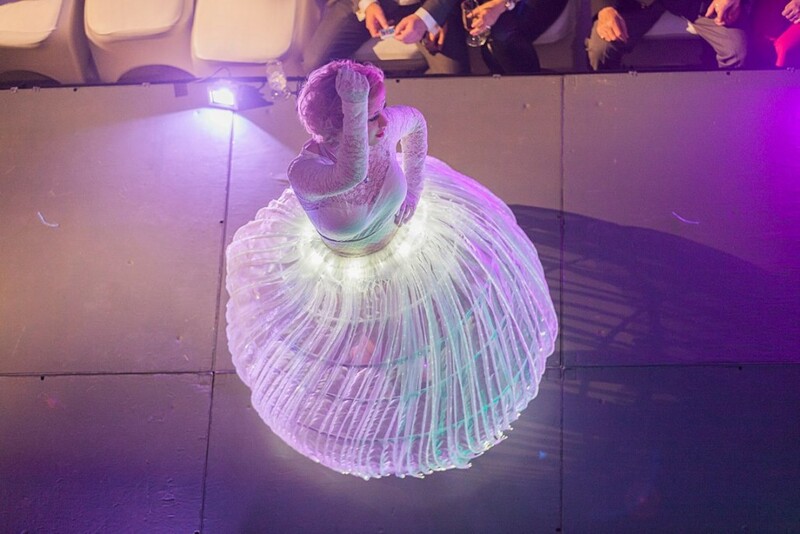 MakeFashion 2016 Call for Entries Open July 15th Be a part of our team! Long-term volunteer opportunities.